Westfield NJ Lawyers- Personal Injury, Criminal & Employment Law - Aiello, Harris, Marth, Tunnero & Schiffman, P.C. 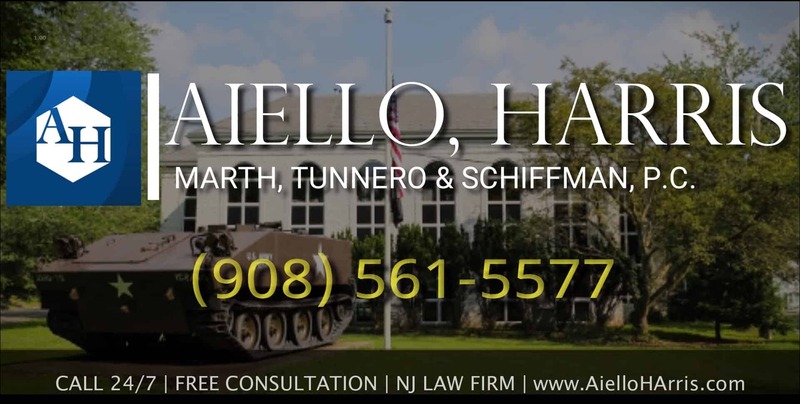 The Westfield attorneys of Aiello, Harris Law Firm are ready to help you protect your legal rights and unravel the legal matter that you are dealing with right now. As a law firm, we handle legal matters in a variety of different practice areas. Our mission is to provide our clients with the legal advice, support, and guidance they need as we protect their Constitutional rights and best interests. We accomplish this mission through our many decades of experience. Our law firm has the resources and staff required to provide the personalized service that our clients have come to expect when they contact our office about a legal matter. Find out for yourself why our law firm is different from other firms. Call (908) 561-5577 or use our online contact form to schedule an appointment with one of our attorneys. 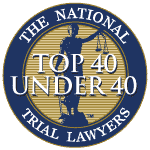 Our lawyers are featured on national and local news outlets including ABC, NewJersey101.5, NBC, The Record, the New York Post, and The Philadelphia Inquirer. Our injury attorneys handle a wide variety of injury claims. 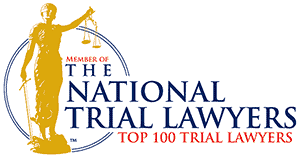 Traffic accidents are extremely common; however, our accident lawyers have experience handling diverse types of injury claims, including birth injuries, construction site accidents, bus accidents, swimming pool accidents, nursing home abuse, dangerous roadway accidents, and dog bites. 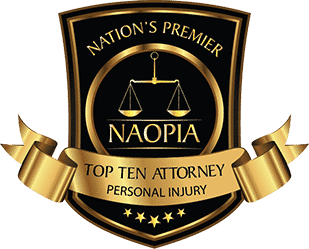 Automobile Accidents — Traffic accidents involving cars, commercial vehicles, motorcycle, pedestrians, and bicyclists often result in traumatic and life-threatening injuries. If another driver or party caused the crash, that person could be held liable under NJ personal injury laws. Damages may include lost wages, medical expenses, pain, suffering, and other damages. Call our Westfield personal injury lawyers to discuss your accident. Slip & Fall Cases — Slip & fall accidents may be covered under New Jersey’s premises liability laws. Property owners have a duty to maintain a safe environment for guests and visitors. If you fall because of a dangerous or hazardous condition, you could be owed substantial compensation for your injuries. 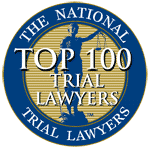 Wrongful Death Claims — Our Westfield wrongful death lawyers see the heartbreak and devastation caused by one negligent act. If someone causes a death because of negligence, intentional acts, or recklessness, that person may be held liable under the state’s wrongful death statutes. You can find more information about accident claims on the personal injury page on our website. We invite you to call our office at (908) 561-5577 or use our online contact form to request additional information, ask questions, or schedule a free consultation with an attorney in Westfield. In some cases, a client comes to our office only after he or she has tried to “take care” of a criminal charge without an attorney’s help. The person believed that because he or she was innocent, they could tell their side of the story and the police would drop the case. They were wrong. Providing a statement or answering questions for law enforcement officers rarely helps your case. Instead, refrain from answering questions and come to our office as quickly as possible to discuss our case with a Westfield criminal defense attorney. DWI and DUI Arrests— When you are pulled over for drunk driving or drugged driving, it can be frightening. You may not know what to do. We want you to know that just because you were arrested, and the police officer told you that you were guilty does not mean that you need to accept a plea bargain. 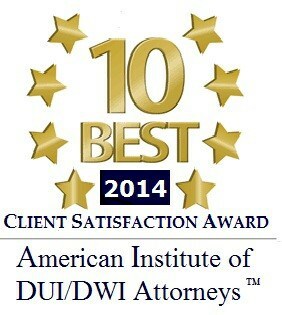 You may have several DUI defenses available that can reduce the charges or have the charges dismissed. Illegal Drug Crimes— Even a small amount of drugs in your vehicle, your home, or on your person could result in you serving time in jail and paying an expensive fine. However, you may have several defenses to the charges. Call our Westfield drug crimes attorneys to discuss your case before doing anything else. Weapons Charges—Weapons charges encompass a wide variety of crimes under New Jersey statutes. The consequences of a conviction can be severe. Call our Westfield criminal defense attorney to discuss the charges and what your next step should be to protect your Constitutional rights. Visit our criminal defense webpage and call (908) 561-5577 to schedule an appointment with one of our attorneys. We are ready to fight for your legal rights and your freedom aggressively. Workplace Discrimination— Discrimination in the workplace can take several forms, including sexual, gender, pregnancy, age, LGBT, disability, race, ethnicity, and sexual orientation. We handle all matters related to workplace discrimination. Immigration Issues— Immigration laws can be complex and difficult to understand. Regardless of whether you are an immigrant or an employer, our lawyers can help you with all matters related to immigration issues in the workplace. For more information, please visit our employment law webpage. You may also call our office at (908) 561-5577 or use our online contact form to request additional information. Our Westfield attorneys are devoted to protecting the legal rights and best interests of their clients. Since 1955, our law firm has fought for the rights of victims. We are proud of the fact that our entire legal team approaches each client with the same drive and dedication so that we provide each client the compassionate support and personalized attention the client needs. We work tirelessly to hold negligent parties liable for the damages they cause because of their poor decisions. If you have questions about the cases we handle, you can review the information on our practice areas page. You may also reach out to Aiello, Harris, Marth, Tunnero & Schiffman, P.C by calling (908) 561-5577 or by using the contact form on our website to speak with a representative. The Town of Westfield is in Union County, New Jersey. The town was formed around 1794 and was incorporated just a few years later in 1798. The population has remained steady when comparing the 2010 Census (30,316) to the estimated population in 2016 of 30,206. According to a 2014 survey, Westfield was named as the 30th safest city in the country. The safety and the beauty of the area attract many people and families to the area. Work with our dedicated Westfield attorneys now! Aiello, Harris, Marth, Tunnero & Schiffman, P.C. has been in business for decades. Our clients trust us to help them find justice. For a consultation, please call us at (908) 561-5577 or contact us online. Also, our nearby office in Watchung is conveniently located only a short distance away.